Central Animal Hospital located in Scarsdale is committed to the health and well being of all pets in the surrounding neighborhoods. We have nine experienced veterinarians on staff, as well as elite status as one of the few veterinary hospitals in the area that is accredited by AAHA, the American Animal Hospital Association. We are also proud of the fact that our veterinarians have been voted among the top vets in Westchester County and were featured in Westchester Magazine. Our mission is to provide the highest quality medical and surgical care to our patients while providing our clients with education and assistance in all aspects of animal care and ownership. We strive to promote the welfare of pets, and pledge to treat owners and their pets with compassion, treating all animals as if they were our own. It is not the publicity, however, that makes us stand out - it is our staff. Our veterinarians are dedicated, compassionate professionals who are current and active members of several professional veterinary associations and societies. They are accredited to perform international health examinations and qualified and experienced in a vast array of animal medical care at our veterinary hospital. Our state-of-the-art animal clinic diagnostic tools include x-rays, blood analyzers, endoscopes and ultrasounds for detecting diseases, allergies and systemic problems. We cover all pet health care needs, from major surgery to dentistry, from spays and neuters to chemotherapy. During surgery, our patients are carefully monitored utilizing cardio-monitors, pulseoximeters and EKG machines to ensure their safety. Even pet vaccinations and routine check-ups are beyond routine at Central Animal Hospital, where we are always eager to serve pets in Scarsdale, Ardsley, Eastchester, and the surrounding Westchester communities. Our in-house pharmacy carries topical applications, prescription medications, and flea, tick and heartworm preventatives. We also carry a full line of prescription diets. For pet owners going on vacation, we offer our full-serviceboarding facility. Licensed by Westchester County, our boarding facility offers a home away from home with a special quiet room for our feline boarders. An experienced veterinary technician who lives on the premises is here to watch over the pets in our animal clinic and provide needed care. Our website also provides valuable information for pet owners. 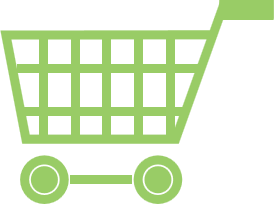 Shopping for pet medication is easy through our on-line pharmacy/store and internet store; simply fill out the form and we will have the items ready at our veterinary hospital for pickup or mailed to you. The library on our site includes articles on grooming, seasonal care, pet owner tips and a newsletter archive with a sign-up option. Our online photo gallery includes pictures of our patients, facility and staff members. A list of trusted resources is also available on our site in case a pet owner needs more information. Pets and pet owners in Scarsdale, Eastchester, Ardsley, and the surrounding communities in Westchester can benefit from information from various organizations, such as the AVMA, AAHA, or watch videos from the Cornell University Feline Health Center. They are just great. Totally professional, well run and pleasant to deal with. First class care all around -- and they really seem to love taking care of animals. Our On-Line Pharmacy/Store is available 24/7 for Rx refills and pet food. Hill's, Royal Canin, and Purina! We are proud to have recently re-achieved accreditation in the American Animal Hospital Association, an honor given to only 12-15 percent of small animal hospitals in North America. The prestigious distinction demonstrates that Central Animal Hospital meets or exceeds more than 900 standards for animal care, hospital services, and medical equipment. 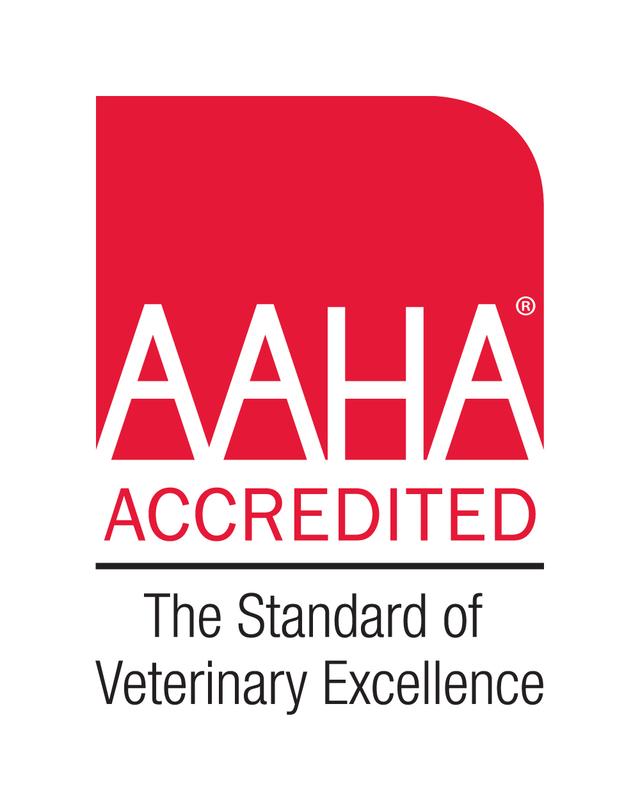 We first received AAHA accreditation in 1983, and have continued to achieve this accreditation every renewal period. This is just one of our efforts to deliver the highest standard of veterinary care to Westchester County.